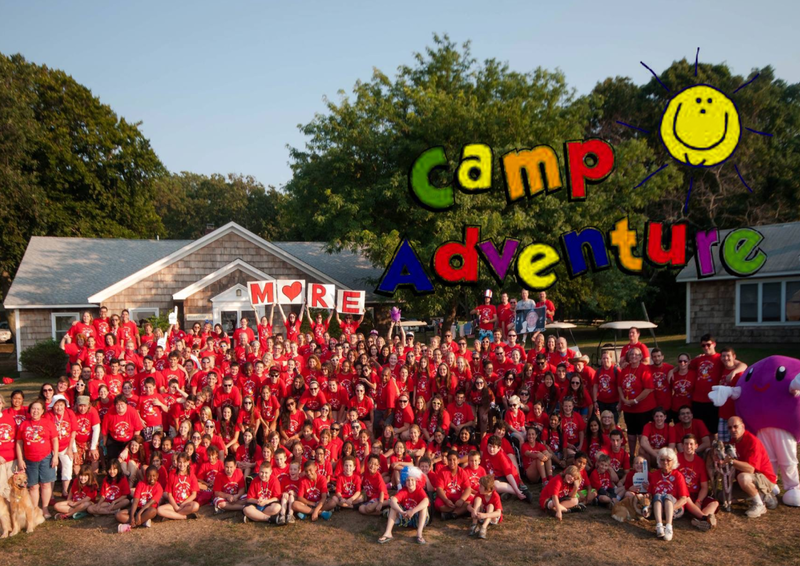 Camp Adventure is a free one-week sleep away camp for children coping with cancer. Camp is scheduled for August 19th – 25h, 2019. Every year we have a theme with over-the-top events, like personal fireworks shows, concerts and carnivals. It is completely run by volunteers, including our medical team. Our dedicated team of healthcare professionals have allowed even children who are critically ill to experience camp. Camp Adventure is for children ages 6 – 18. Young people 17 – 18 can take part in our Leadership in Training and Counselor in Training programs, that operate year-round. This landmark children’s oncology camp, is MoRE than a program to its members, it is what we lovingly refer to as our “Camp Family”.